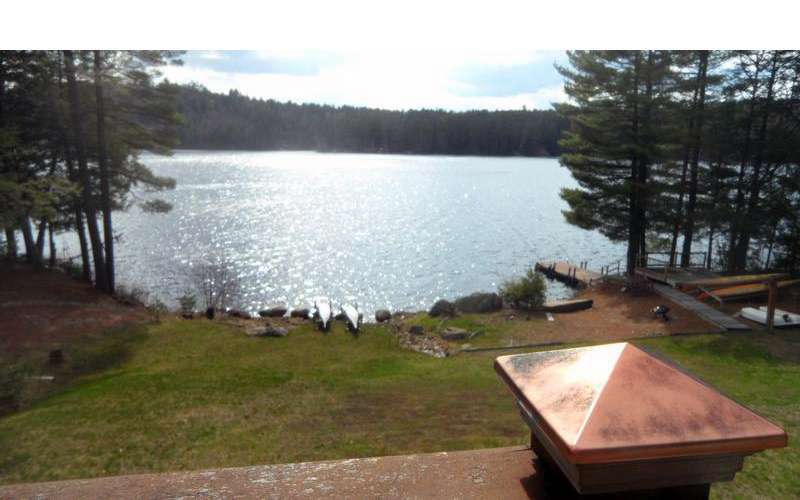 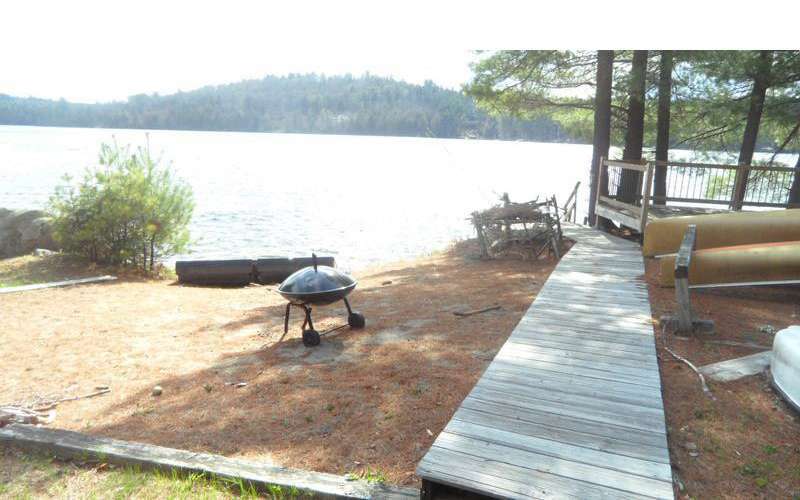 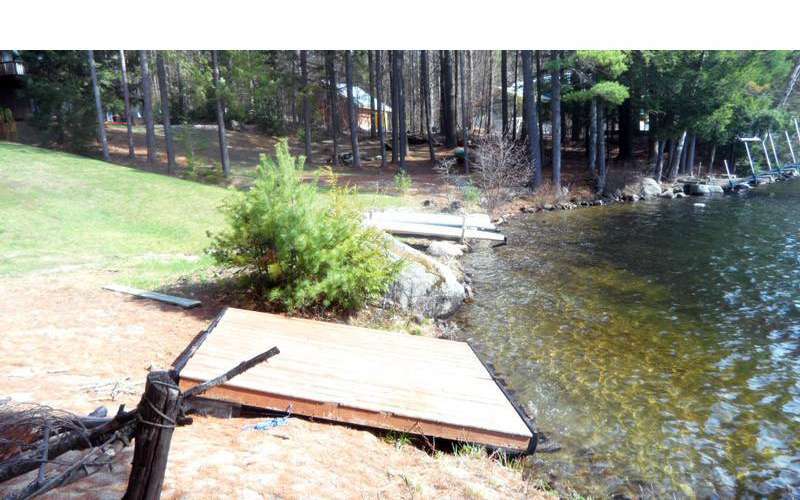 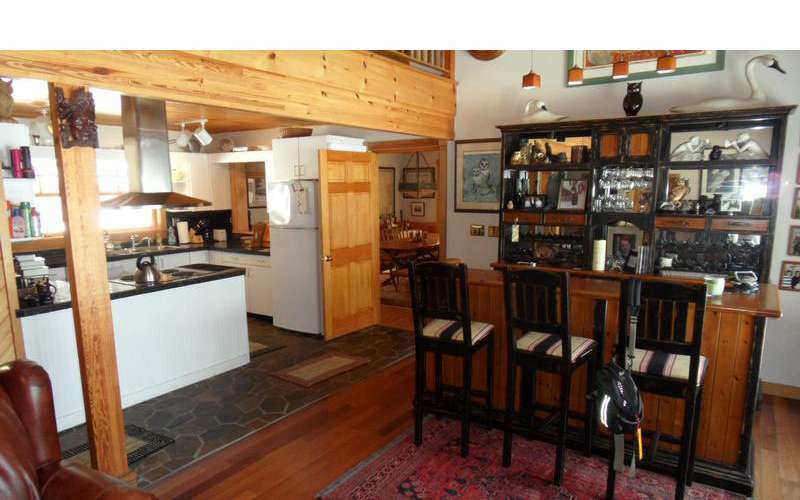 Waterfront rental home on Friends Lake with a private deck! 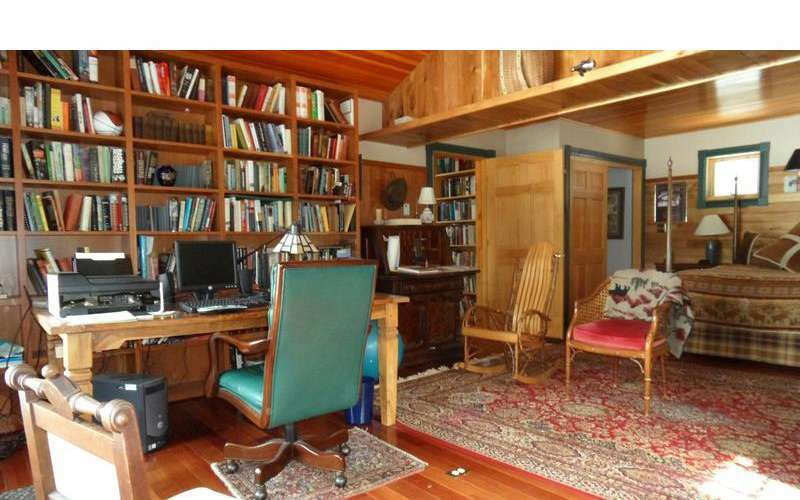 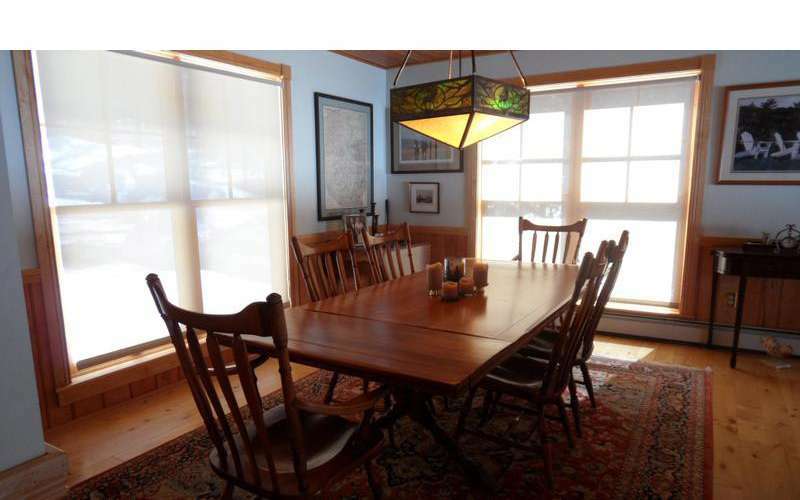 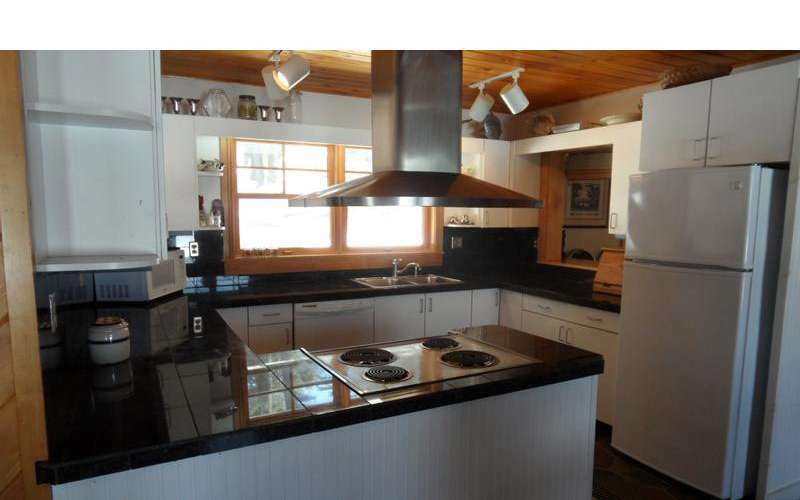 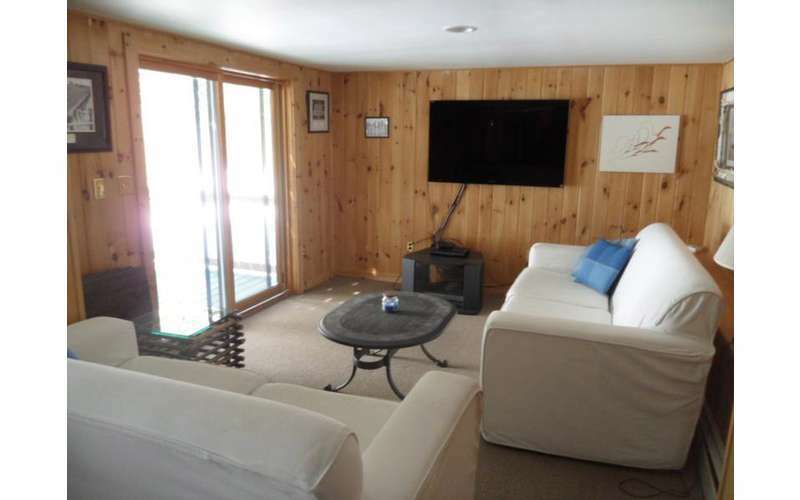 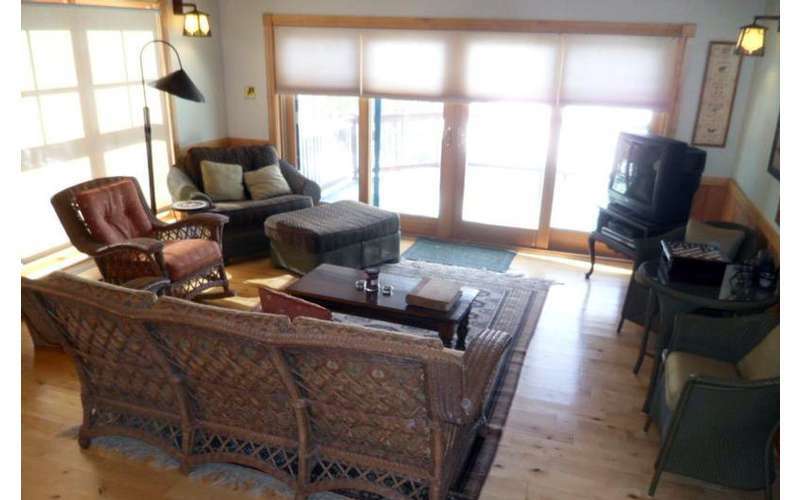 This beautiful rental home right on the eastern shoreline of Friends Lake has an oversized great room, six bedrooms, three full baths, a campfire area, watercrafts, and more. 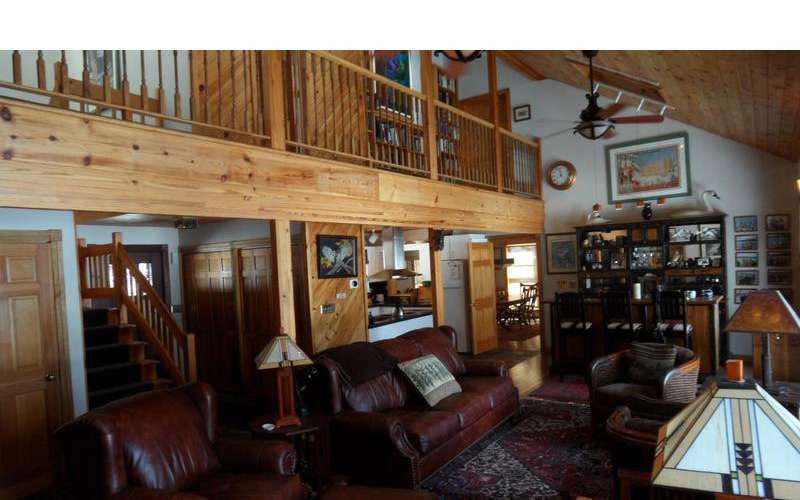 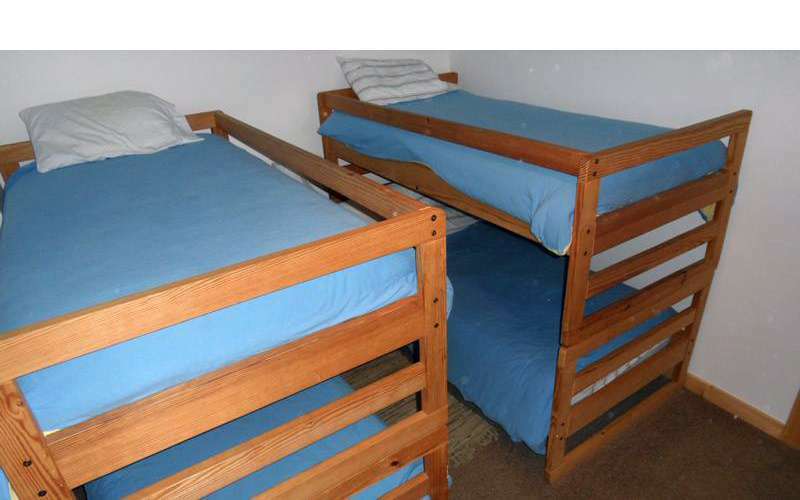 You and your family won't want to leave! 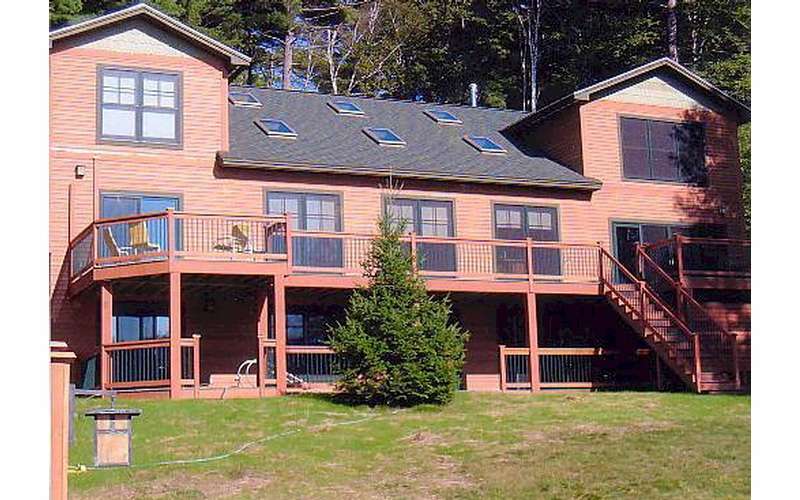 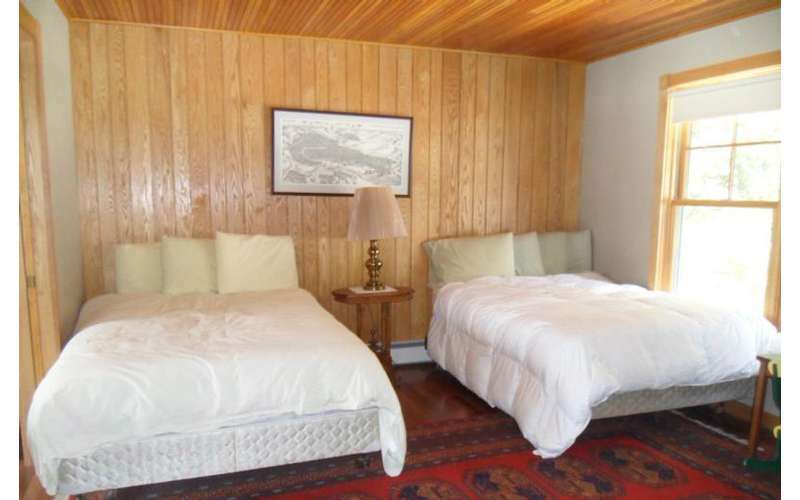 Take in the stunning views at Adirondack Dreaming as you experience a relaxing vacation by the lake. 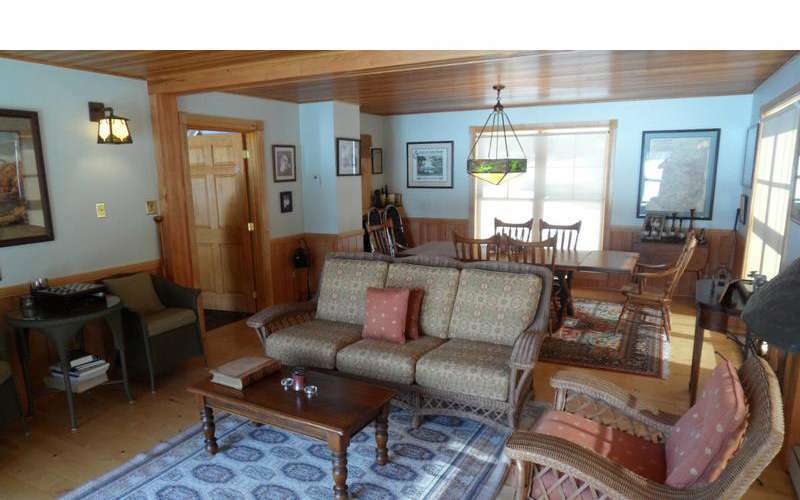 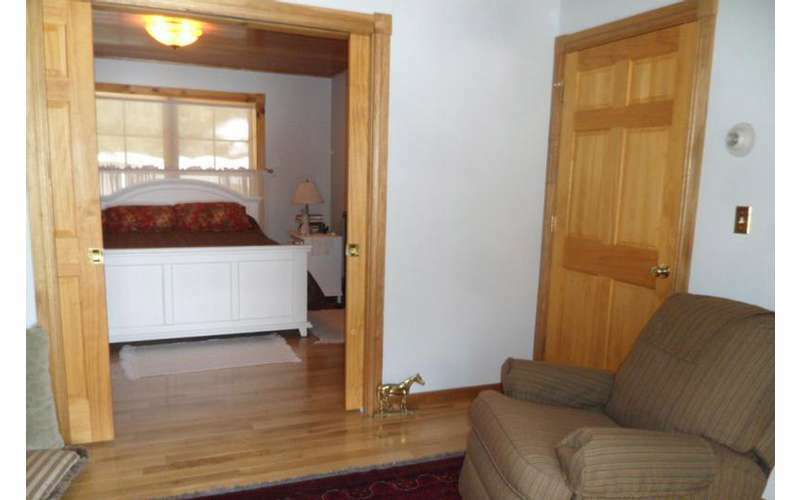 This large rental home is perfect for a family reunion! 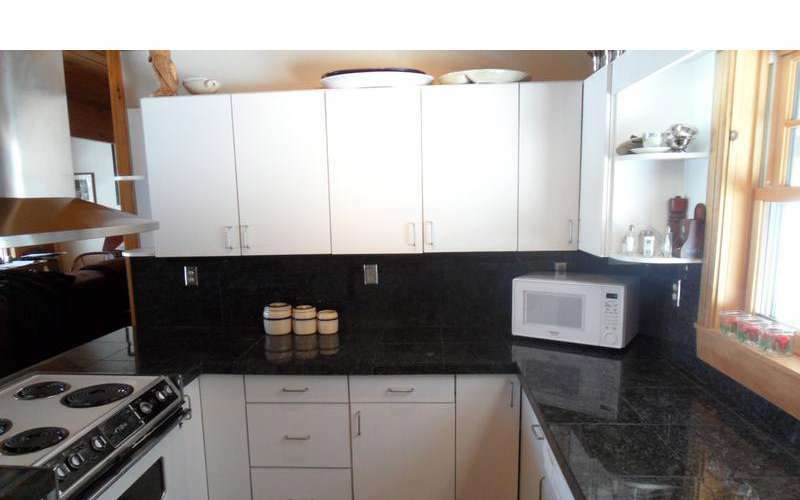 Kitchen appliances - coffee maker, microwave, etc.